J.J. Watt tweeted a photo of himself with Jennifer Aniston and couldn't contain his excitement. 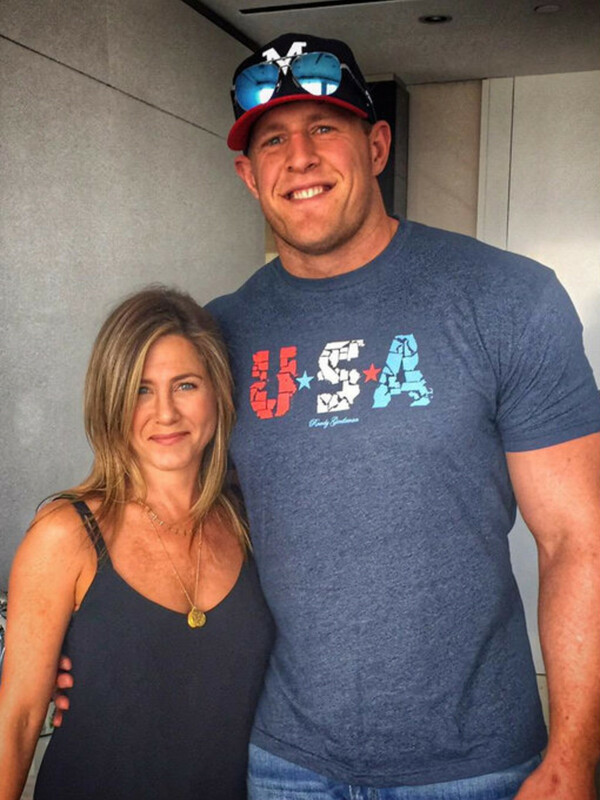 It's no secret that Houston Texan J.J. Watt has always had a crush on Jennifer Aniston. All you have to do is look at his Twitter feed: "Anybody who knows me knows my one lifetime crush has been Jennifer Aniston" reads a tweet from February 12, 2014. Now it looks like dreams do come true — even for NFL superstars. On Monday night, Watt met his lifetime crush, and he couldn't help exulting about it. He tweeted the photo above, with the caption, "I'm not even going to try to pretend like I acted cool when this happened. #LifeMade"
We're guessing the duo met in Los Angeles, where Watt will appear on the ESPY Awards Wednesday night. The two-time NFL Defensive Player of the Year is up for Best Male Athlete alongside Stephen Curry (Golden State Warriors), LeBron James (Cleveland Cavaliers) and Aaron Rodgers (Green Bay Packers). He's also a nominee for Best NFL Player along with Tom Brady (New England Patriots), Antonio Brown (Pittsburgh Steelers), DeMarco Murray (Philadelphia Eagles) and Aaron Rodgers (Green Bay Packers). 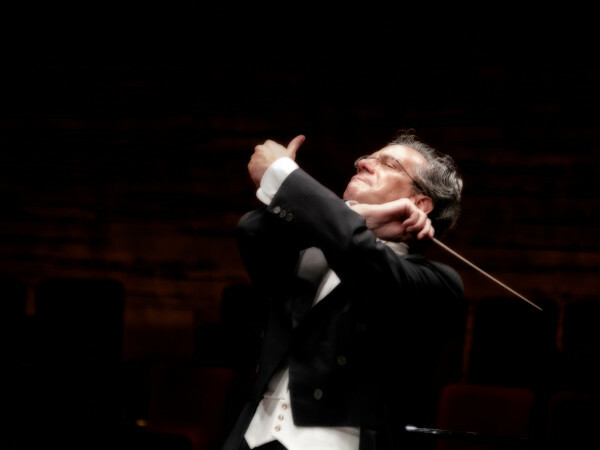 But even if he doesn't take home the sports award, he's had quite an offseason, cavorting with tennis star Caroline Wozniacki in Paris, pretending to be a security guard for the Zac Brown Band, doing a dead-on impression of Arnold Schwarzenegger and flying in a private plane — which still excites Watt, even though he's a multimillionaire.